While the Countryside Fire Protection District works hard to prevent fires, when they do occur there is an important resource in your neighborhood that your firefighters rely on–FIRE HYDRANTS! 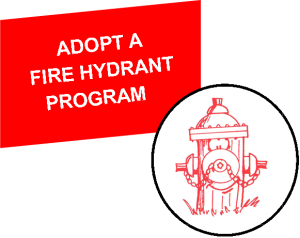 Countryside Fire Protection District’s Adopt-A-Hydrant Program is a voluntary community activity that enables residents to take ownership of a fire hydrant within their neighborhood. Through this program, Countryside relies on the resident’s year-round efforts to keep hydrants visible by maintaining them trash and weed free; and in the winter, by keeping snow away from the fire hydrants. In addition, residents willing to adopt a fire hydrant can also report any damages or leaks to the Fire District. These simple steps can prevent the fire department’s delay in securing this invaluable water source to put out a fire in the event of an emergency. 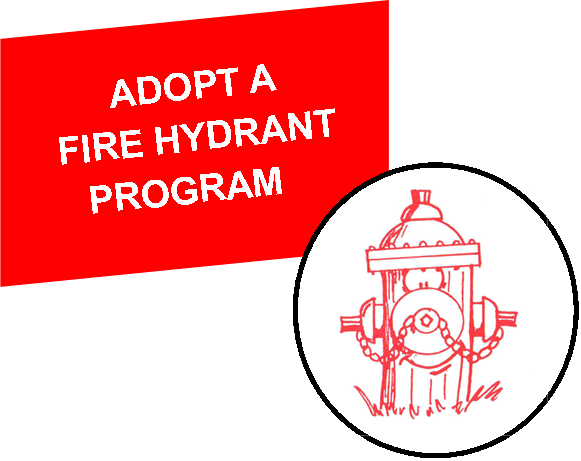 If you would like to participate in our Adopt-A-Hydrant Program, please stop by the Countryside Fire Protection District’s Station No. 2 located at 600 N. Deerpath Drive, Vernon Hills. 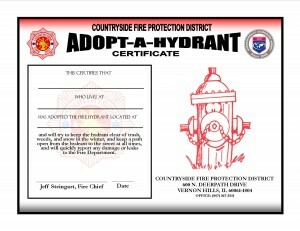 For more info or to register and receive an official adoption certificate by mail, you can download the Adopt-a-Hydrant brochure here.